Liam Neeson on the red carpet at the Berlin Film Festival. 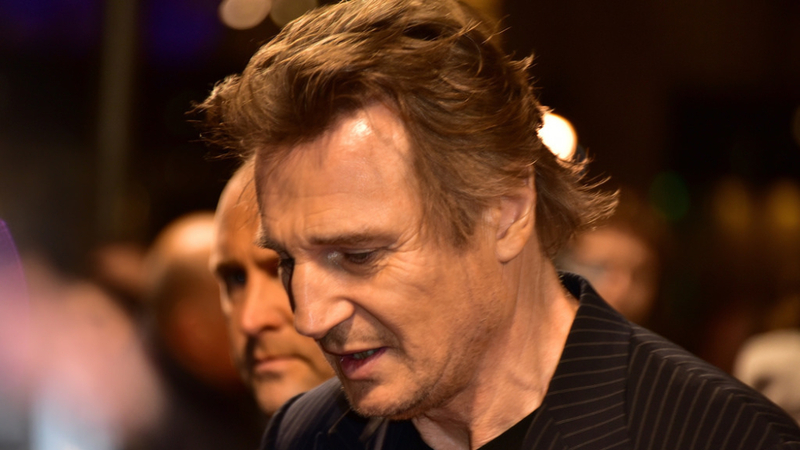 The New York red carpet opening of Liam Neeson’s latest film has been abruptly cancelled, two hours before it was due to start, as a media storm erupted over the Irish actor’s admission that he once wanted to kill a random black man after a friend was raped. The US premiere for Cold Pursuit, in which Neeson plays a man seeking revenge on his son’s killers, will still go ahead. In an interview published by The Independent on Monday, Neeson explained that he understood why his latest character turns to anger when his son is killed by a member of a drug gang. He then described his violent thoughts about killing a black person nearly 40 years ago after learning that a close friend had been raped. In a follow-up interview this week on the ABC’s Good Morning America, Neeson emphasised that he was not a racist, as he responded to widespread furore triggered by The Independent article. Neeson stated he wanted his remarks in The Independent to start a wider conversation about the racism and bigotry which are just under the surface of political correctness. He admitted: “It shocked me and it hurt me … I did seek help, I went to a priest” to seek forgiveness and change. “I’m a fairly intelligent guy, and that’s why it kind of shocked me when I came down to earth after having these horrible feelings. Luckily, no violence occurred ever, thanks be to God,” he said in the ABC interview. In The Independent interview, the 66-year-old star related how he roamed the streets for a week, carrying a cosh (bludgeon) and harbouring brutal, racist thoughts after learning his friend had been raped by a black man. He explains he had been horrified by the experience which taught him that violence and revenge do not work. 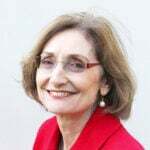 In a blog post published today, David Ould, senior associate minister at St John’s Anglican Cathedral in Parramatta in western Sydney, contrasts the blaming and shaming of someone who has admitted his error with the gospel’s radical call to honesty. Ould emphasises that Neeson openly states his behaviour was wrong and his primal desire for vengeance futile. “Liam is being honest about his past so that we might learn from it,” Ould writes. “Shame his detractors don’t get exactly that point. What we’ve seen over the past few days is some quarters utterly unable (or is it, perhaps, unwilling) to empathise with Neeson on this journey of self-discovery and repentance. So he is the next in a long line of people to be hounded out of public life and shamed into silence because he has crossed over whatever the ever-shifting boundaries are of unacceptable words. That he is not in any way defending his behaviour is besides the point. They must have their pound of flesh. “What an utterly depressing, even soul-destroying way to respond to a confession. If maturity includes recognising our moral failures, assessing them for what they really are and then repenting of them then the furore around Neeson is nothing more than the worst of immature kindergarten tantrums. All finger-pointing and zero desire to understand.